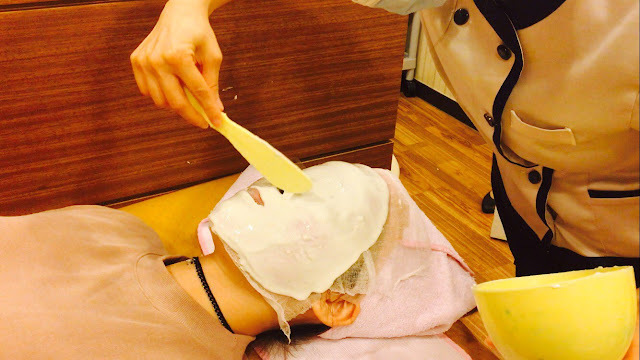 If you are pressed for time when you're visiting in Korea, and looking for a treatment package that can address all of your acne related concerns in just one visit, here is a highly recommended one-day cocktail that can help improve acne, scars, and marks! Once you arrive at Renewme Skin Clinic, an interpreter will be present to help you register while you fill out a patient information form and wait for consultation with the dermatologist. Consultation is done (with interpreter present) with a board certified and experienced dermatologist who will suggest the most appropriate treatments for your skin condition. As there will be no language barriers thanks to our interpreters, you can ask as many questions as you want and make sure you fully understand the treatments before proceeding. If you have any makeup on, you will need to remove it and cleanse your face to prepare for treatment. A powder room is available, with all the necessary products for makeup removing and cleansing, and even a bit of additional pampering. The first treatment is AquaPeel, a facial for all skin types (but even better for acne patients) that exfoliates and hydrates the skin. This machine uses a suctioned hand-tip to remove excess oil and impurities from the skin, while distributing vitamins and nutrients. 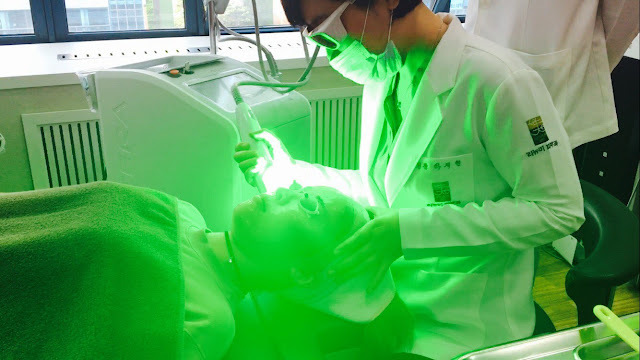 Excel V laser is one of the most advanced lasers at our clinic; it operates in three modes and can treat a range of skin concerns including pigmentation, skin elasticity, and vascular lesions. It is a recommended treatment for red acne marks, or any particular skin concerns related to redness/flushing. 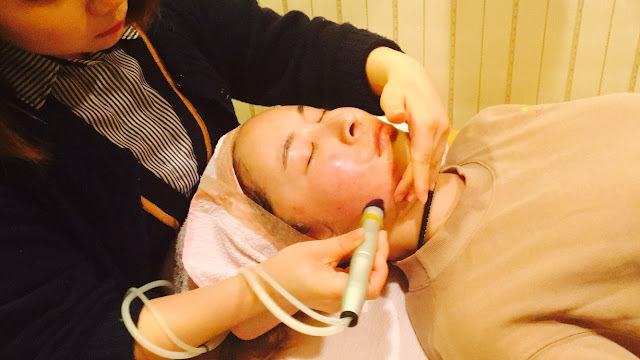 Fractional laser creates tiny microscopic holes in the face to trigger the skin's natural healing response, therefore regenerating collagen that can fill up acne scars. Results are best when combined with INNOfill, which is a radiofrequency treatment emitted from the tip of a special patented needle. Click here for more information on acne scar treatments. Since your skin can feel a bit sensitive after all those lasers, soothing care is essential. 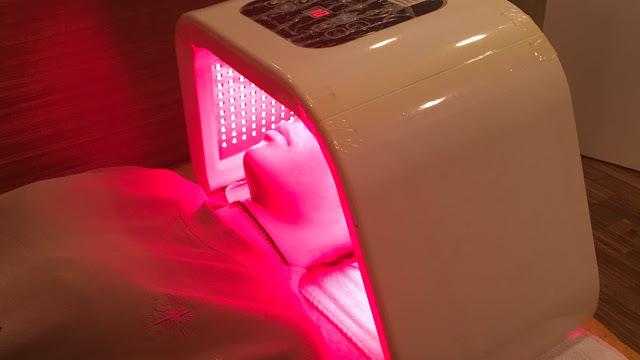 A cooling mask as well as some LED phototherapy can help calm your skin and prevent irritations. If you're curious to how this patient's skin turned out, stay tuned since we will be updating her testimonial real soon! Original price is 2,350,000 KRW, but for the full package we can offer it to you at 2,000,000 KRW, including further soothing care and a set of cosmetic products (original price 132,000 KRW)!!! Don't miss out on this opportunity for a total skin transformation. 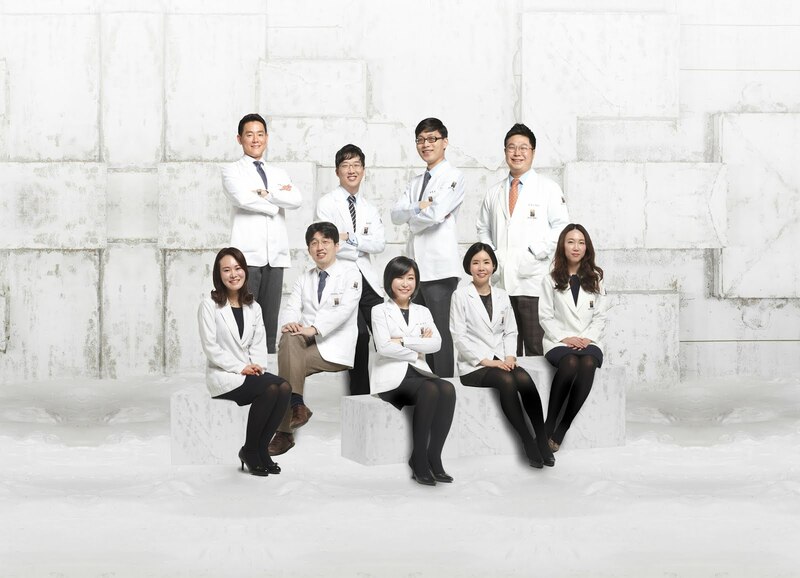 If you're wondering how Koreans all have such good skin, contact us today for consultation!